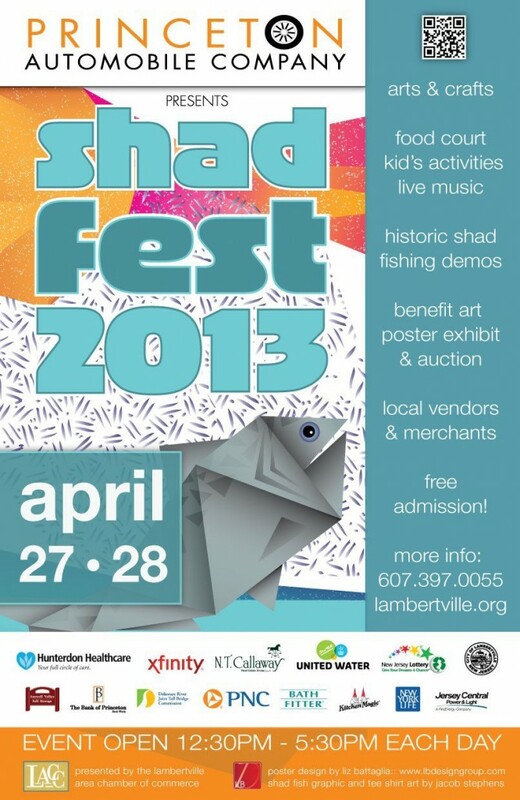 Shad Festival – See you this weekend in Lambertville, NJ! Come see strawberryluna this weekend in Lambertville, NJ for the 32nd Annual Shad Festival – Saturday April 27th & Sunday 28th from 12:30 pm – 5:30 pm both days. 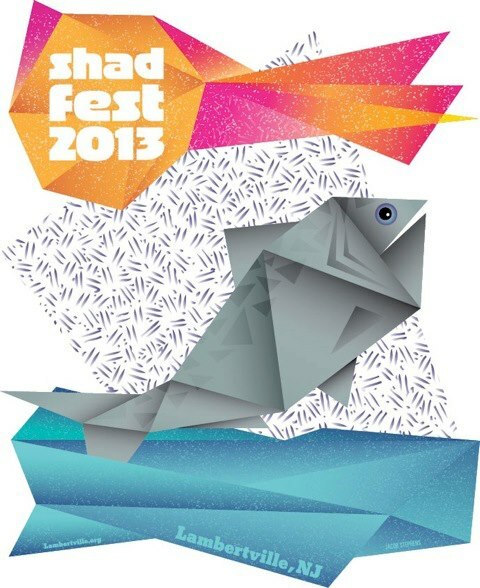 Admission to Shad Festival is FREE and open to public. Beautiful & historic Lambertville, NJ is just across the Delaware River from beautiful & historic New Hope, PA.
80 of the region’s finest artists and handmade crafters will be in attendance vending and showing their work, featuring everything from art, jewelry, ceramics, furniture, apparel, accessories, home décor and more! We will bring lots of our hand silkscreen printed Art Prints, Alphabet Prints, Rock Posters, Test Prints, Lunch Bags and more. 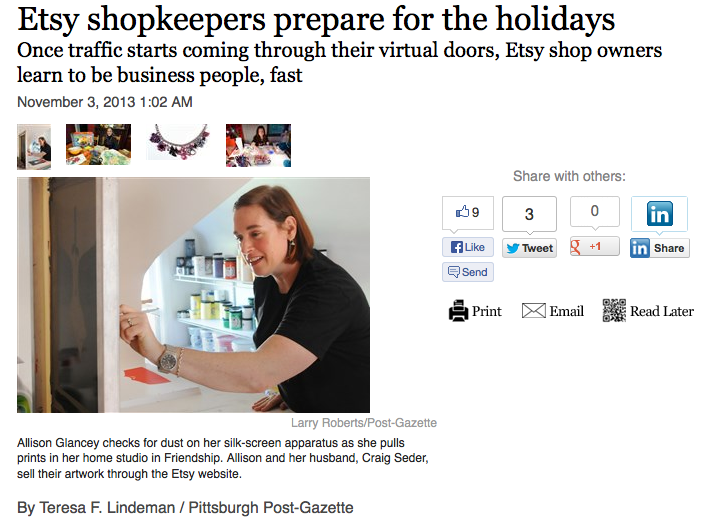 And, we’ll be vending right along next to Allison’s mom, Mamoucha Soaps too. 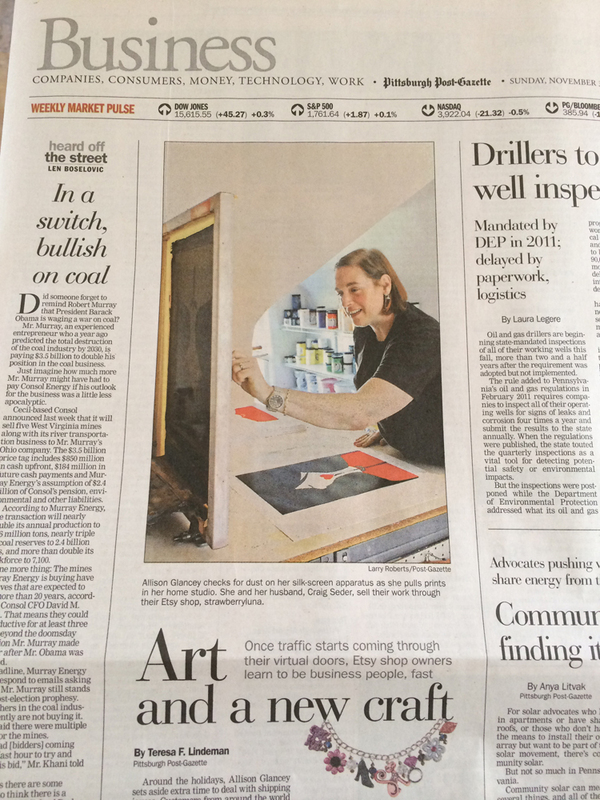 The Lambertville, NJ Shad Festival has evolved from a local art show into a nationally recognized award-winning event. Shad Fest features the area’s finest artists and crafters, great food and family entertainment, but the two-day extravaganza also serves as a venue for local non-profit organizations to raise necessary operating funds. 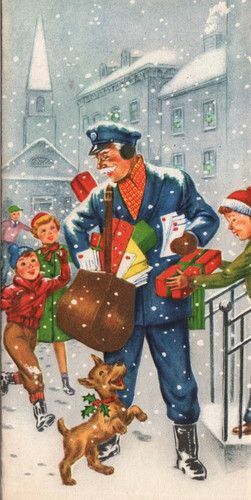 There are also cooking demonstrations both days, lots of family fun activities can be found throughout the event, live musical performances and lots more. On Saturday, The Delaware River Basin Commission will be teaching the public about how to test water quality at Lewis Island. For a full list of activities, directions, and more info about the 2013 Shad Festival and the accompanying arts festival click here for the Shad Festival website.